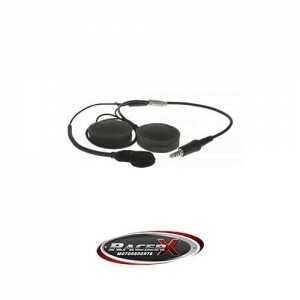 Our Racer X Communications Over the Head headsets provide crystal clear communications inside your off road vehicle. 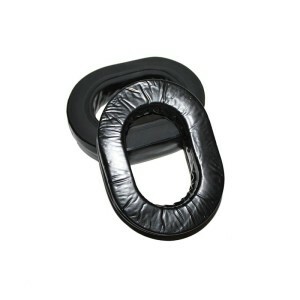 This headset features a flexible boom microphone and adjustable headset. Each of our headsets come with deluxe cloth washable ear covers, extreme foam mic muff and volume control. 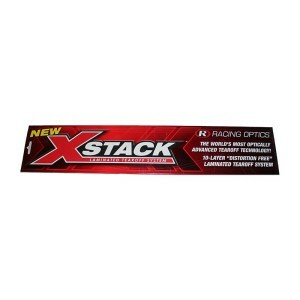 Available in two headset options, standard black or carbon fiber ($10 additional). Each headset comes with HiFi speakers. Headset cords sold separately! 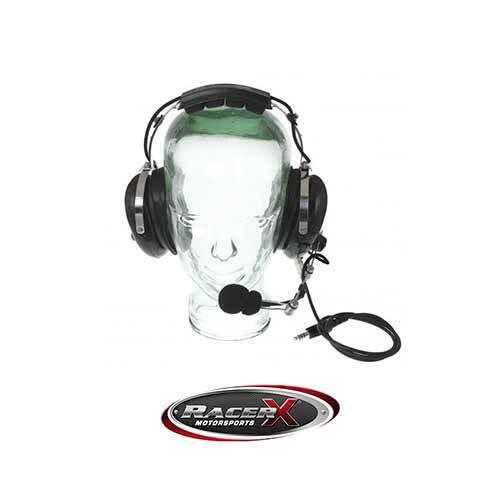 Our Racer X Communications Over the Head headsets provide crystal clear communications inside your off road vehicle. This headset features a flexible boom microphone and adjustable headset. Each of our headsets come with deluxe cloth washable ear covers, extreme foam mic muff and volume control. Available in two headset options, standard black or carbon fiber. Each headset comes with HiFi speakers. Headset cords sold separately! Standard Black: ($149.95) Includes Black Over the Head Headset with HiFi Speakers. Carbon Fiber Black: ($169.95) Includes Carbon Fiber Over the Head Headset with HiFi Speakers.